Completed applications need to be received by January 19th. Tuition Reimbursement-- educators enrolled in graduate coursework in high ability learner education. Applicants should complete this form as thoroughly and accurately as possible. All applications must be submitted by January 19th. Winners will be announced at the NAG Conference in February. Complete the online application below OR download application and email to negifted@gmail.com. Click here for download. Criteria for selection will be based on the timeliness in following deadlines and the thoroughness of response to the following components. Recipients of an innovative program grant for their school and/or classroom will attend the annual NAG conference the following year to present on how they used the NAG grant and how it impacted their HAL students. A committee from the Nebraska Association for the Gifted will review applications. 1. A brief description of the courses you will be taking and the program of study you are pursuing, including the institution you will be attending and whether or not you have been accepted into the program. 2. A statement regarding if you have requested and/or have received funds elsewhere for these same purposes. 3. 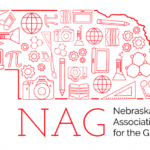 A 250 – 500 word essay describing how this award opportunity provided to you would be a “good investment” for the Nebraska Association for the Gifted. 1. A brief description of your innovative program for high ability students. 4. 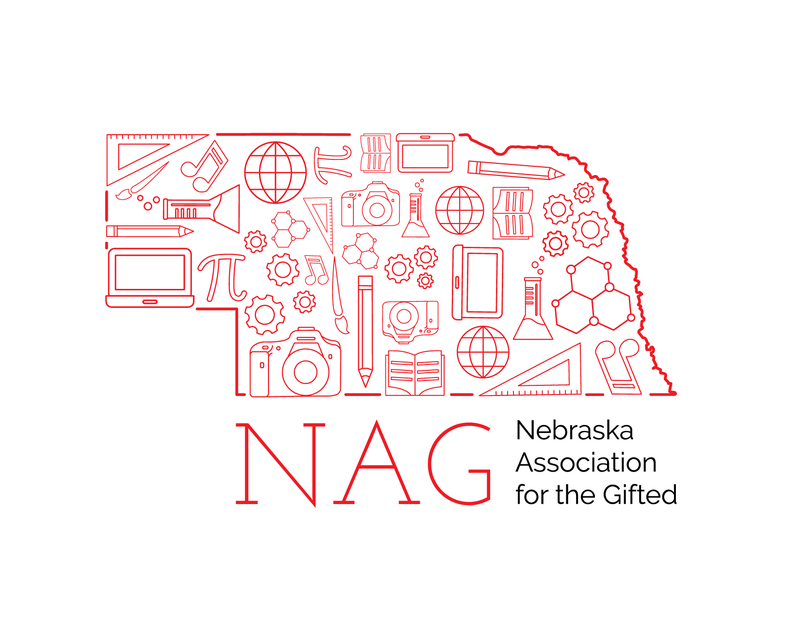 A 250 – 500 word essay describing how this award opportunity provided to you would be a “good investment” for the Nebraska Association for the Gifted particularly, that the program can be replicated. A letter from your school district stating your approval to attend the conference. An essay explaining why this professional development opportunity is important to your growth as an educator, how your attendance will benefit your high ability students, and how you plan to integrate your knowledge into your classroom routines and instruction.